Etnia Barcelona reflects the Anartist attitude, a combination of an anarchic style with an artistic design. An attitude that defies norms and stereotypes, each image full of contrasts and dual interpretations that have erased the line that separates classic from modern. 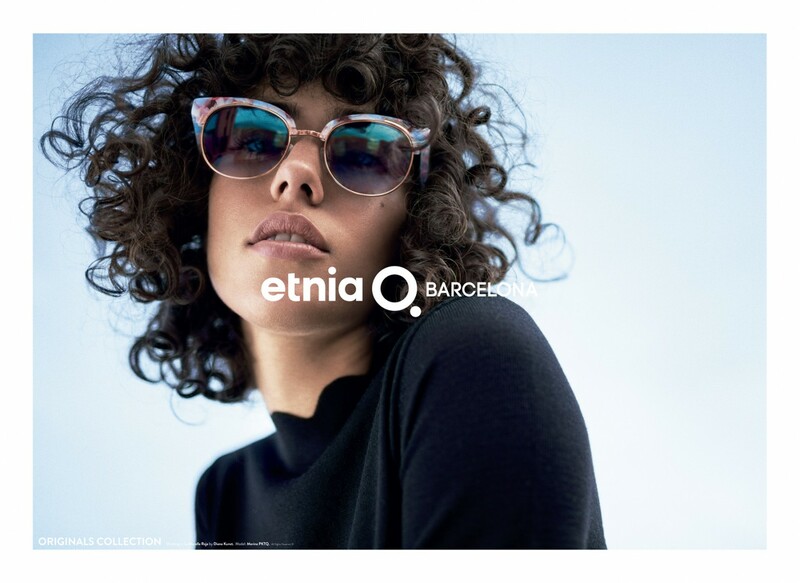 By mixing elements of the Renaissance period with contemporary objects, Etnia Barcelona's eye wear has continued to be an industry leader in innovation and futuristic elements. 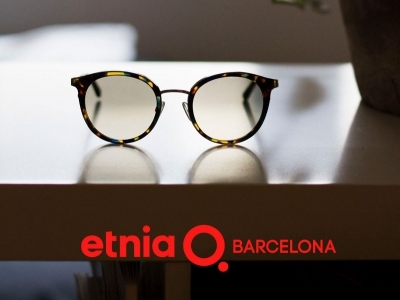 Etnia Barcelona strives to bring quality and style with the know how they have gained through experience. The inspiration behind the design of the new frame models is a new outlook on art history. We wanted every pair of glasses to be a small painting. The history of art creates the colors and textures of the new season.